The new XL models are extremely versatile and highly efficient in all working conditions, but the ace up their sleeve setting them apart from the competition is their innate style, with an elegant design without par. 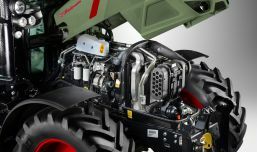 With even more power and performance than ever, the new 120, 130 and 140 models are equipped with a state of the art energy saving hydraulic system, boast unrivalled levels of comfort and offer a extensive choice of configurations and accessories, including the highly advanced Agrosky automatic satellite guidance system. 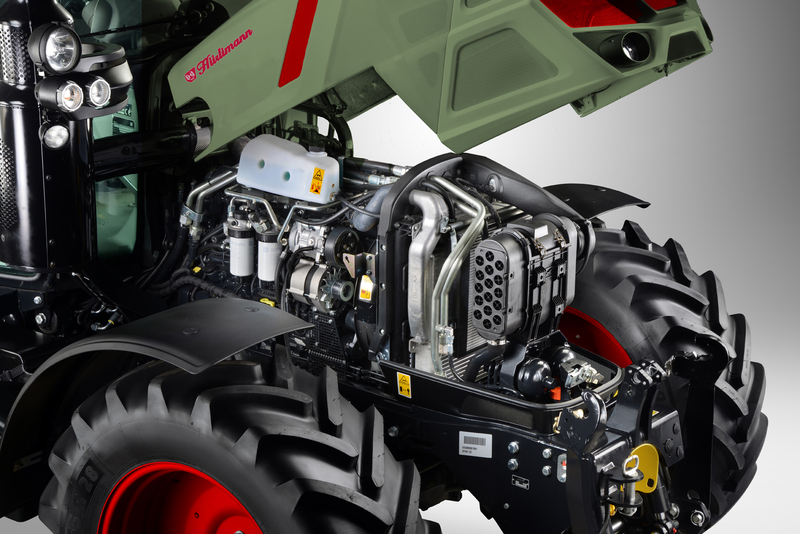 The Stage IV-compliant four-cylinder FARMotion engines equipping the XL series were designed specifically for agricultural applications. 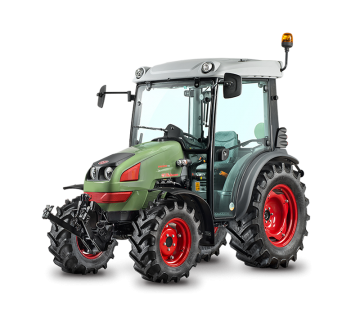 Boasting SCR and an external, cooled EGR system, turbo-intercooled forced induction with wastegate and fully electronic engine management, this 3,849 cm³ unit combines fuel efficiency with ideal power and torque delivery for both field work and road transport. The new series is also offered with the HEB (Hydraulic Engine Brake), a system which generates an enhanced engine brake effect for even greater road safety. AVAILABLE WITH V-DRIVE – OR POWERSHIFT TRANSMISSION. Maximum productivity and maximum driving and working convenience – the new XL models are also available with modern and continuously variable V-Drive transmission technology. This sophisticated concept has been tried and tested over the years and is now even more efficient, thanks to new software. Three driving modes are available so that you can adapt perfectly to any work situation: Manual, automatic and PTO output shaft. The total speed range reaches from 0.2 km/h to 50 km/h. During field work, the V-Drive transmission system is extremely efficient at all speeds. The engine and transmission controls are perfectly synchronised and allow settings to be defined by the user. 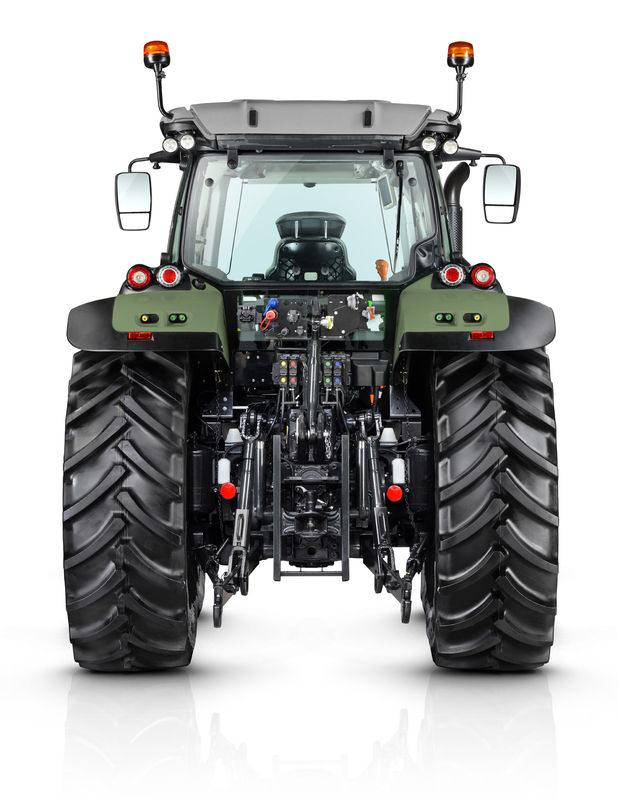 Active Power Zero standstill control enables the tractor to be stopped without the use of the brake and clutch. 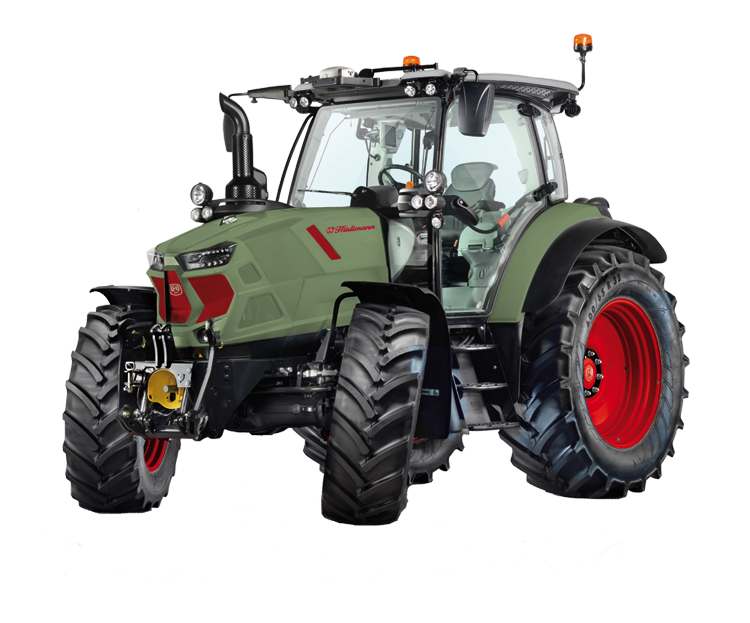 Every detail of the V-Drive transmission concept was designed specifically to maximise the productivity of the new XL models. POWERSHIFT TRANSMISSION. YOU CAN DO IT ALL YOURSELF. Pure technology. If you opt for the new XL Powershift model, you will receive a solid manual five-gear transmission system with three powershift stages, speed matching and several other comfort-boosting extras. You can choose one of two versions. A 30+30 gear version or a 60+60 gear version with creeper gear and super creeper gear. These transmission systems are also equipped with the electrohydraulically-operated Powershuttle system with five levels of preselectable response characteristics (SenseClutch). This makes it possible to change the driving direction without disrupting the torque. The Stop&Go system makes it easier to manoeuvre precisely within a small space without using the clutch – a key advantage for comfort in the new XL models, particularly with front loader work. Changing gears without using the clutch is also possible thanks to the ComfortClutch system. Of course, 40 km/h can also be reached using the Powershift gears at a lower engine speed. 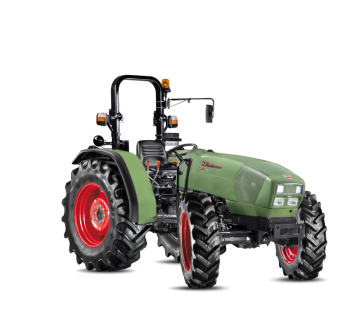 For farmers who appreciate solid gear changing technology while still wanting to do many things manually, the new Hürlimann XL Powershift models are the perfect choice. 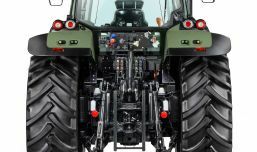 The basic hydraulic system equipping Hürlimann XL tractors is characterised by its open centre system with 90 l/min pump delivering oil to the lift, and the mechanically controlled six-way rear distributors. The range topping hydraulic system, on the other hand, is a closed centre system with a 120 l/min Load Sensing pump and with 10-way electronically controlled distributors. 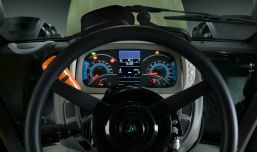 The SDD function is also available as an option, which doubles the steering rate and makes repetitive low speed manoeuvres substantially easier. With a maximum load capacity of up to 7,000 Kg, the electronically controlled rear lift also includes an anti-dumping function, which damps the oscillations produced by carried implements. 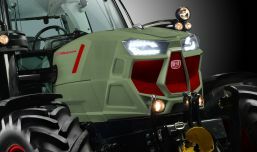 A highly customisable cab, with ample choice for everything from the type of glazing to the hydraulic controls, a PTO with progressively engaged electrohydraulic as standard and multiple wet disc brakes, The HPB (Hydraulic Park Brake) and Powerbrake systems guarantee unparalleled levels of safety and comfort that only a Hürlimann tractor can offer. 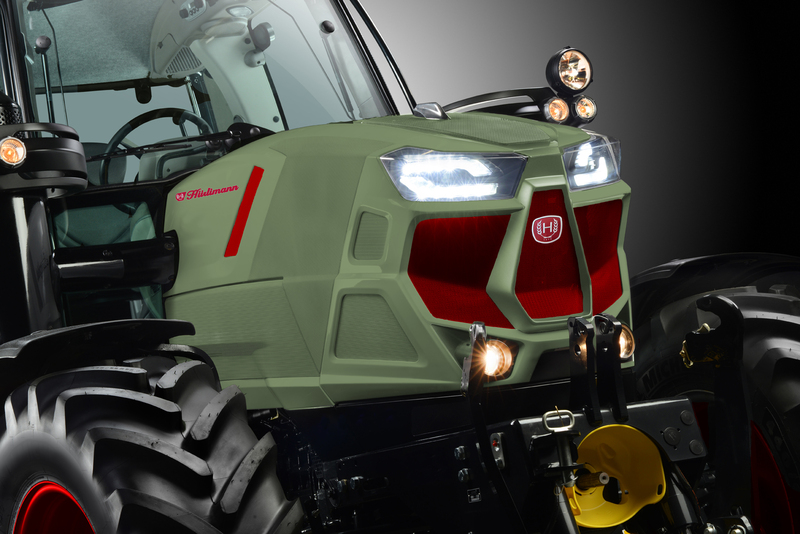 The cab is mounted as standard on new Hydro Silent-Block mounts which reduce vibration by up to 40% (compared with conventional Silent-Block mounts), but may also be equipped with optional mechanical or pneumatic suspension systems. 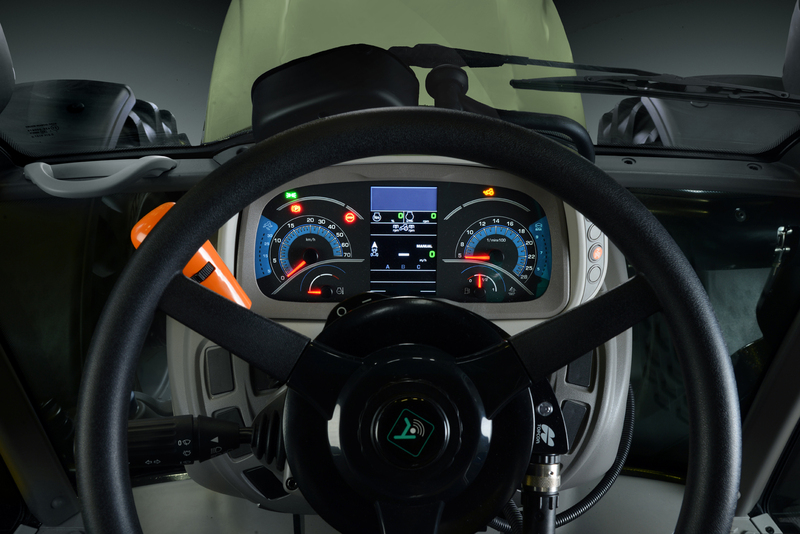 Features inside the cab include the new InfoCentroPro control panel, the iMonitor 2 and the Agrosky system.